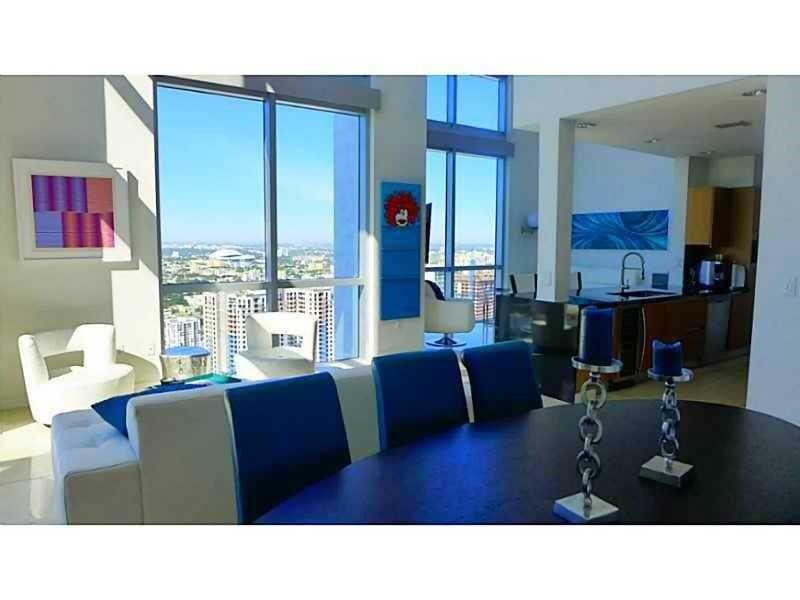 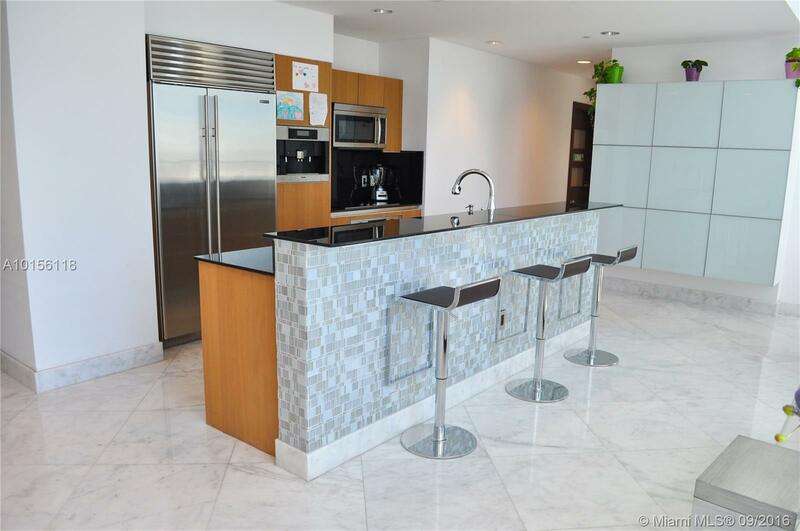 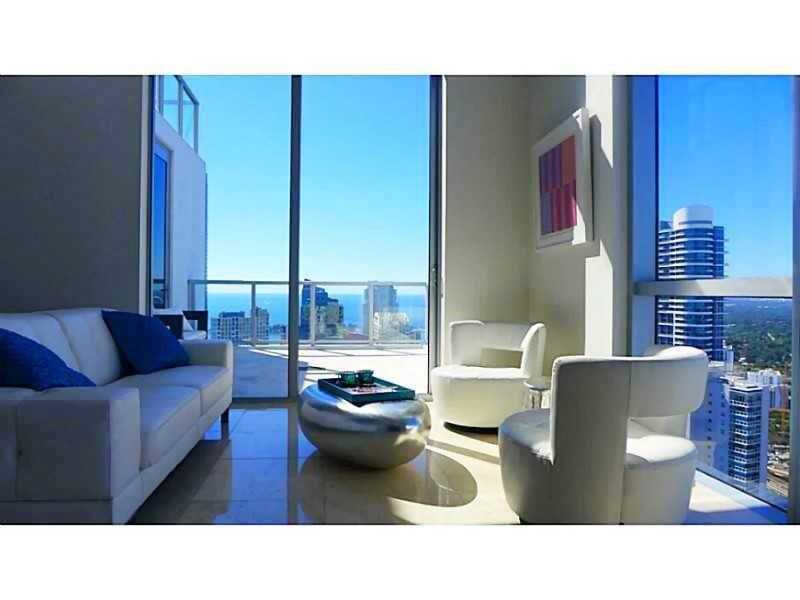 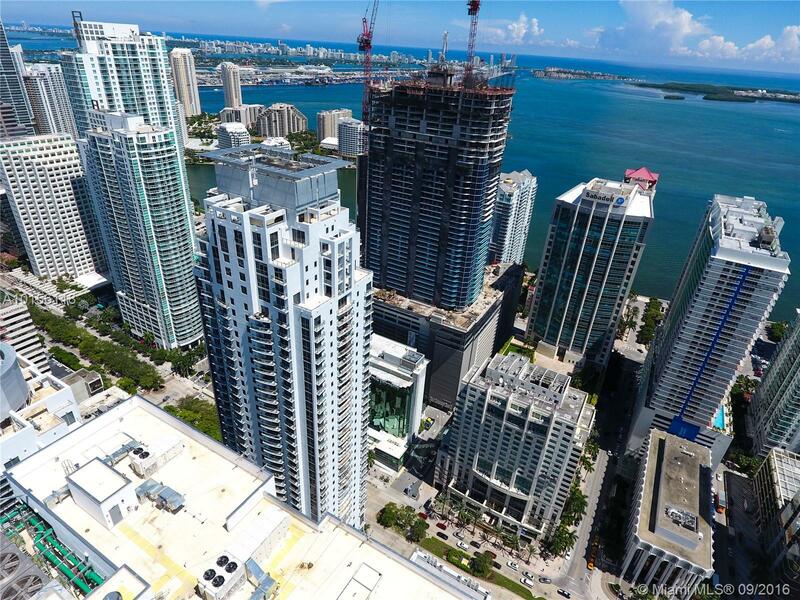 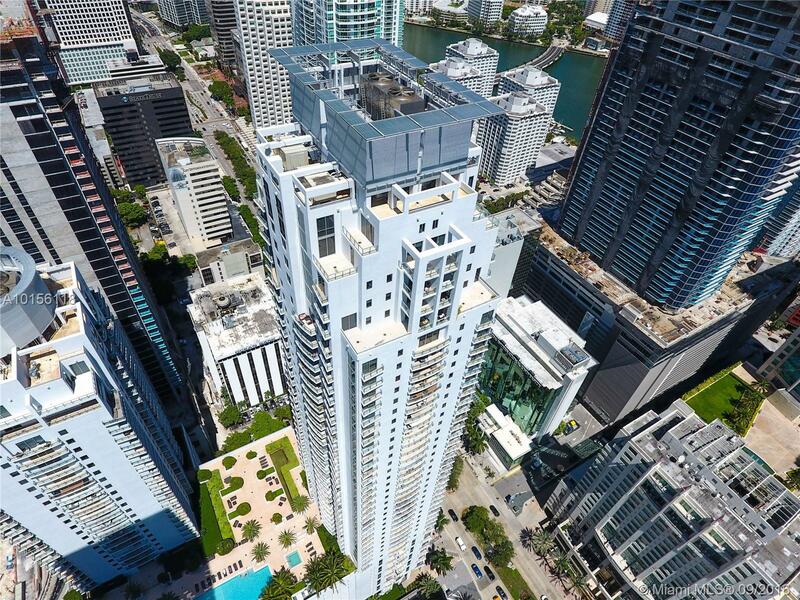 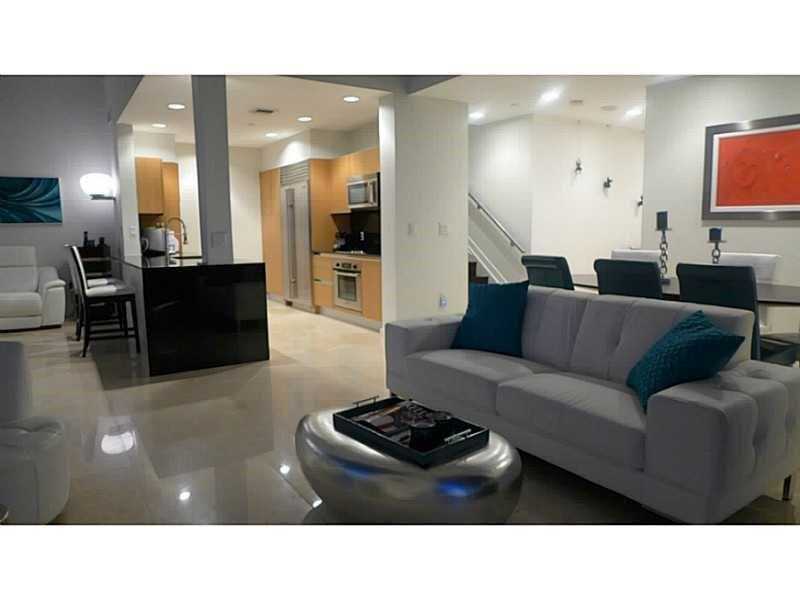 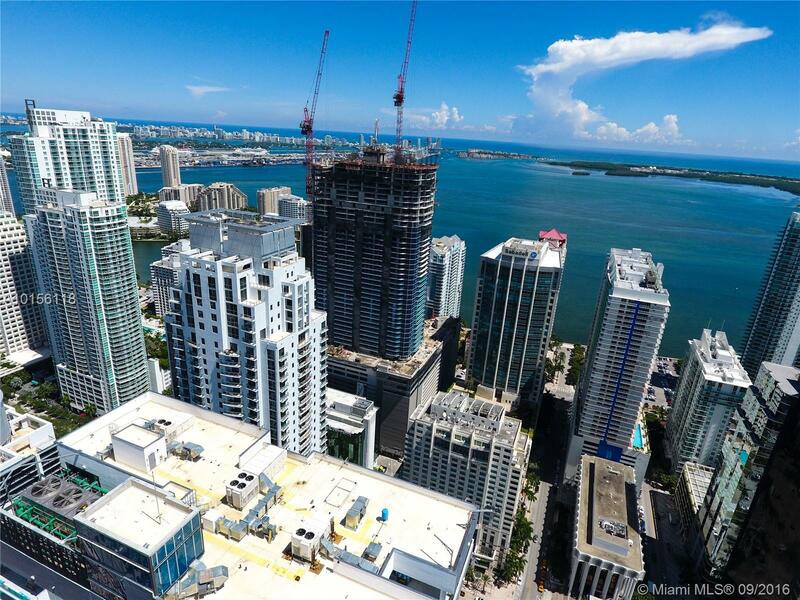 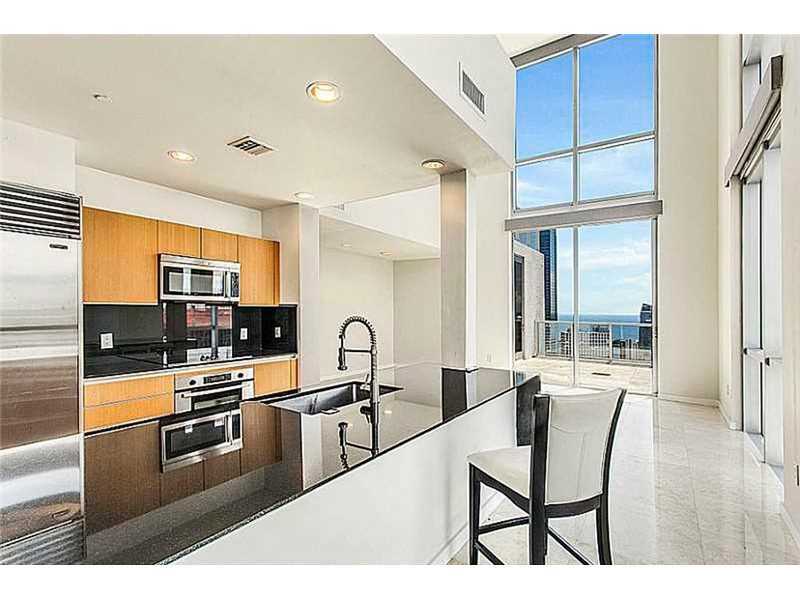 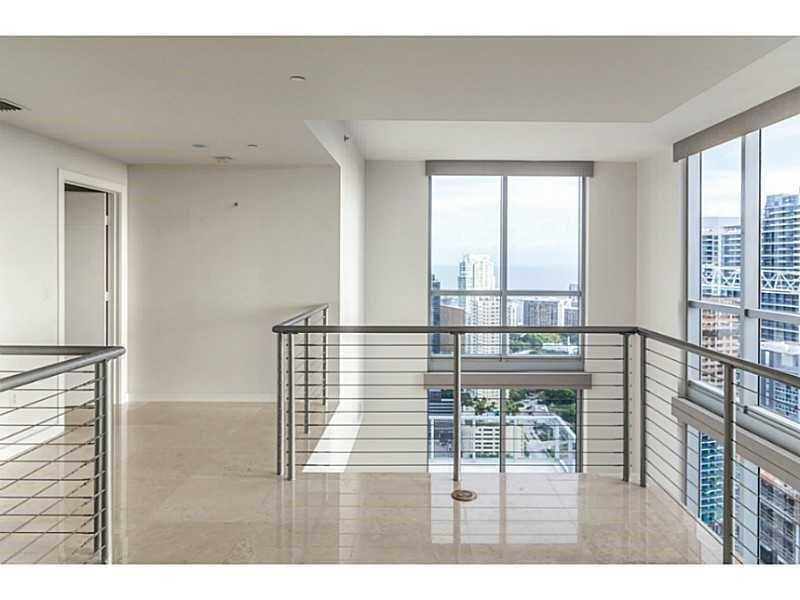 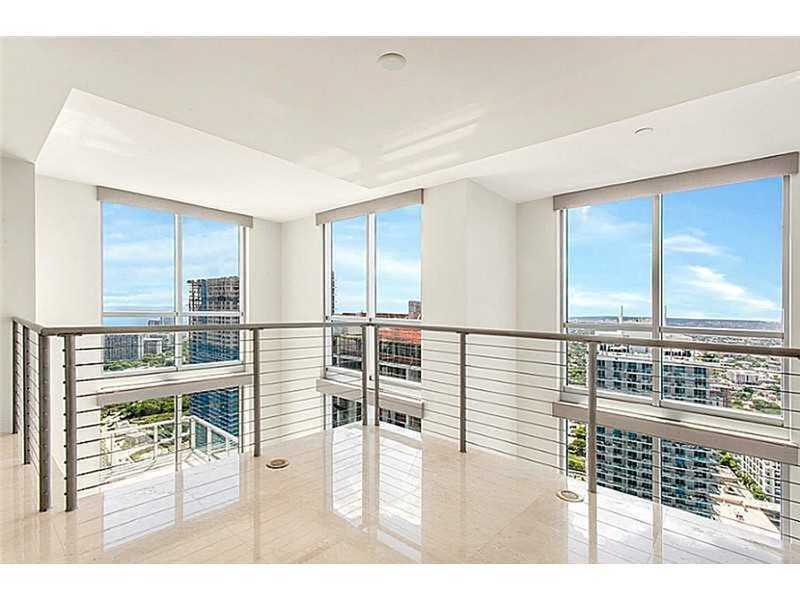 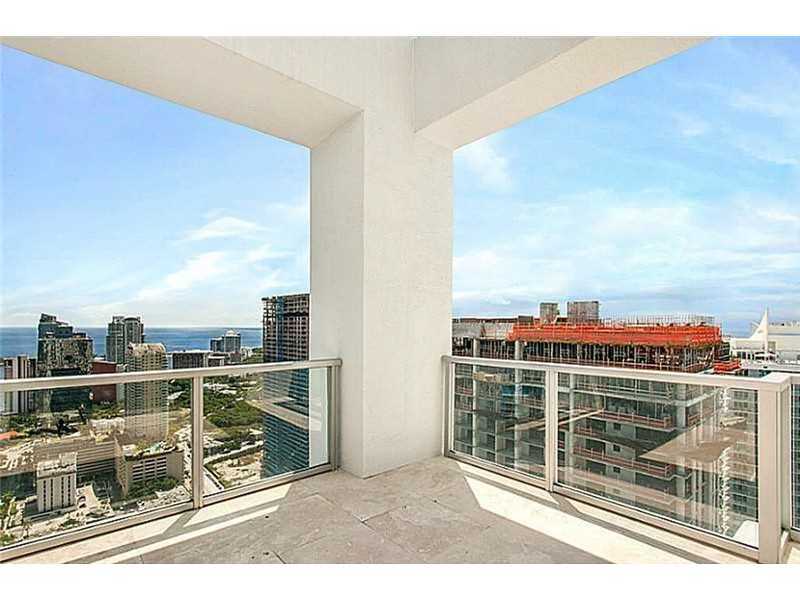 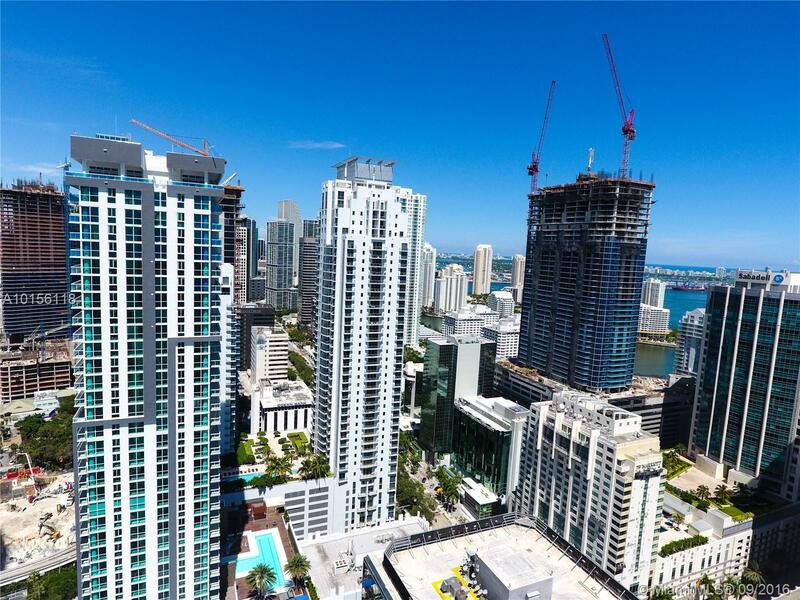 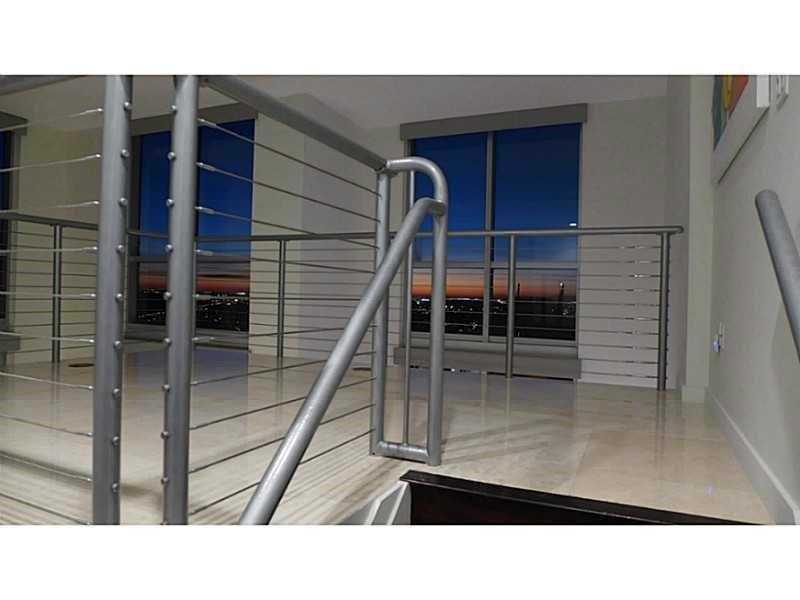 The 1060 Brickell luxurious condo buildings have an amazing well-known location in the heart of the Brickell just south of Downtown Miami . 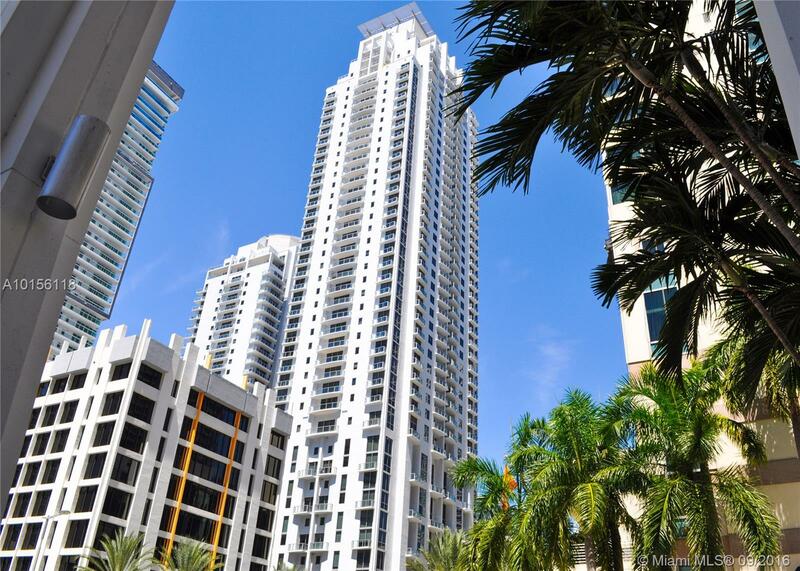 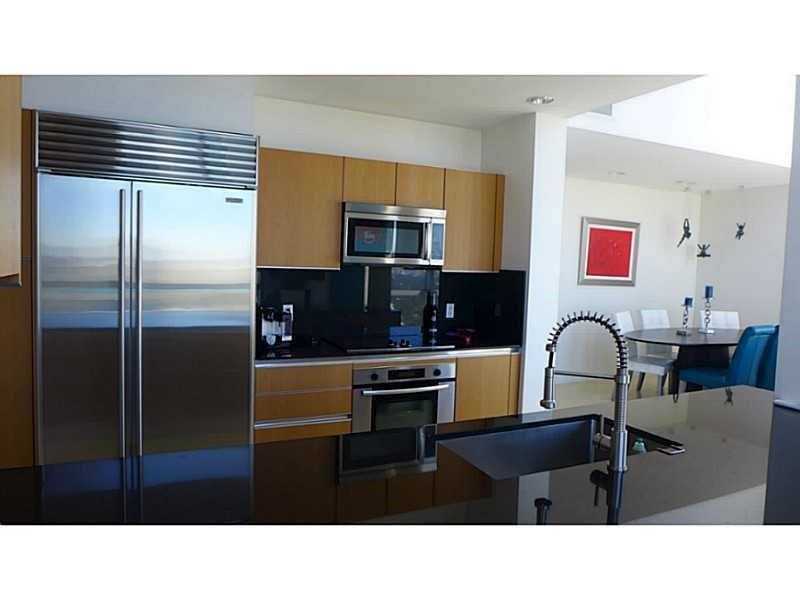 The condo tower connected design allows residents of this towers to enjoy the Miami weather with full luxuries privacy. 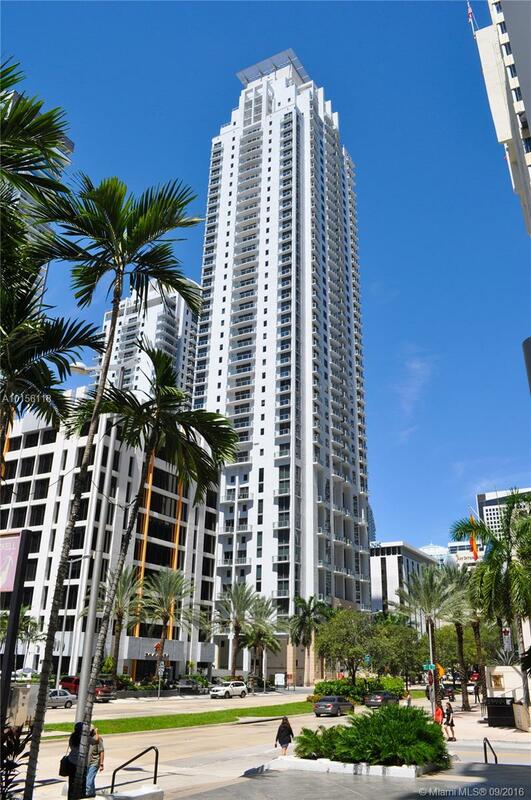 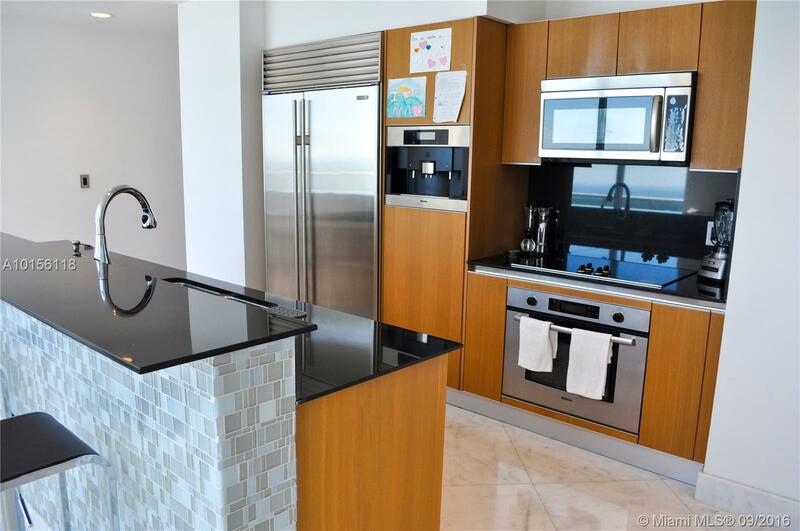 Locate next to bars, restaurants, and Mary Brickell village 1050 Brickell and its sister building 1060 Brickell are centrally located. 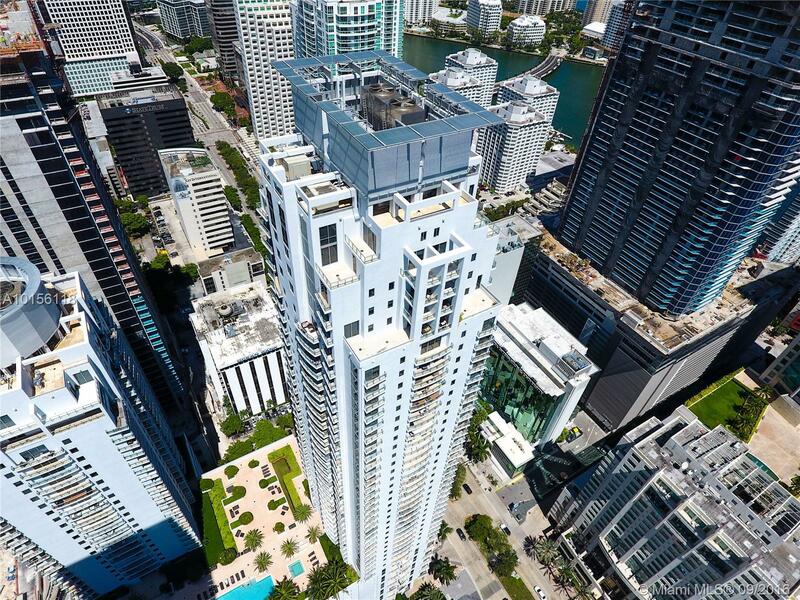 Walk outside your front door and you can hop on The Metro mover to get around Downtown Miami without a car. 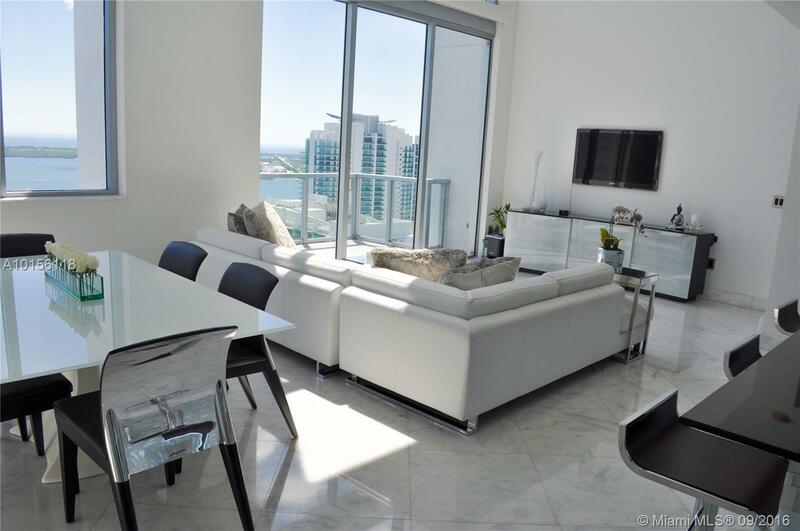 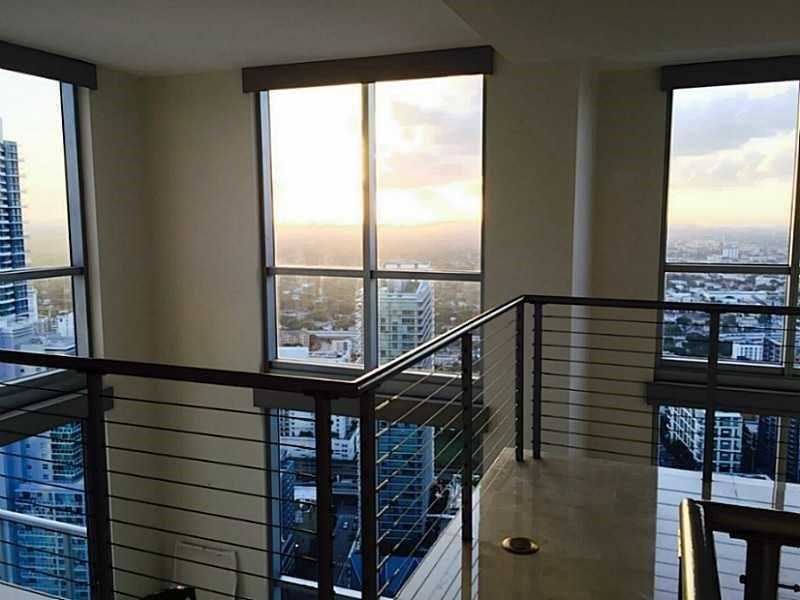 The lavish residences feature floor to ceiling windows and private terraces that offer extraordinary views, Italian style cabinetry, granite countertops and designer finishes.